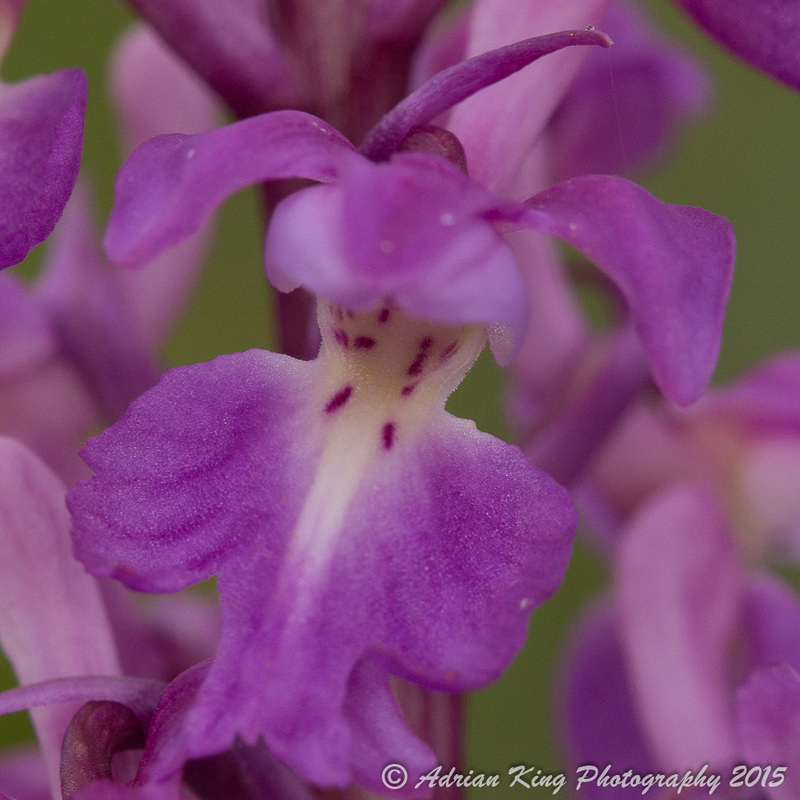 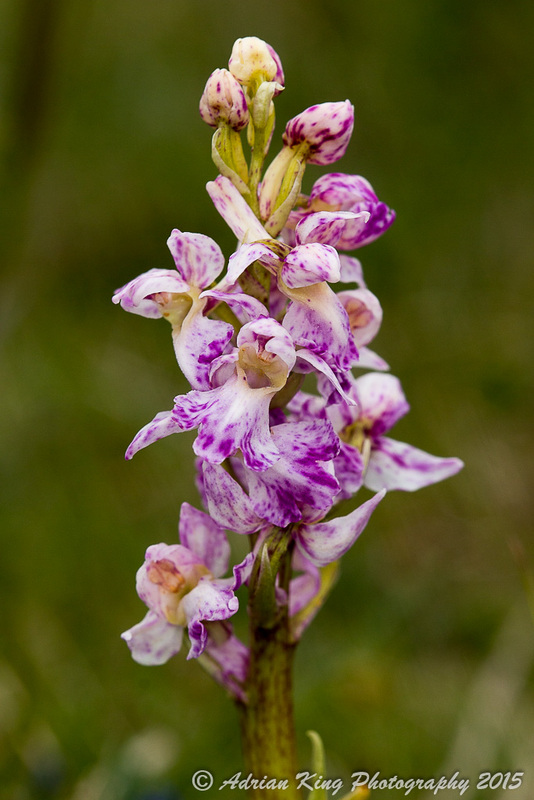 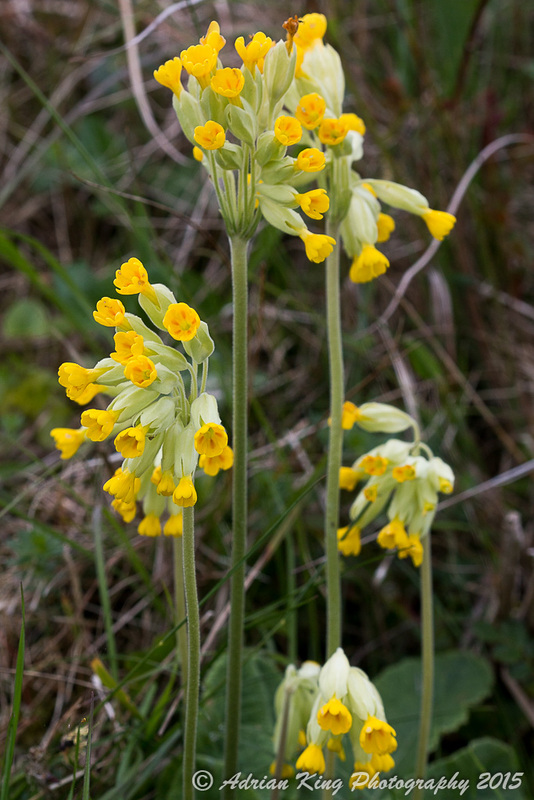 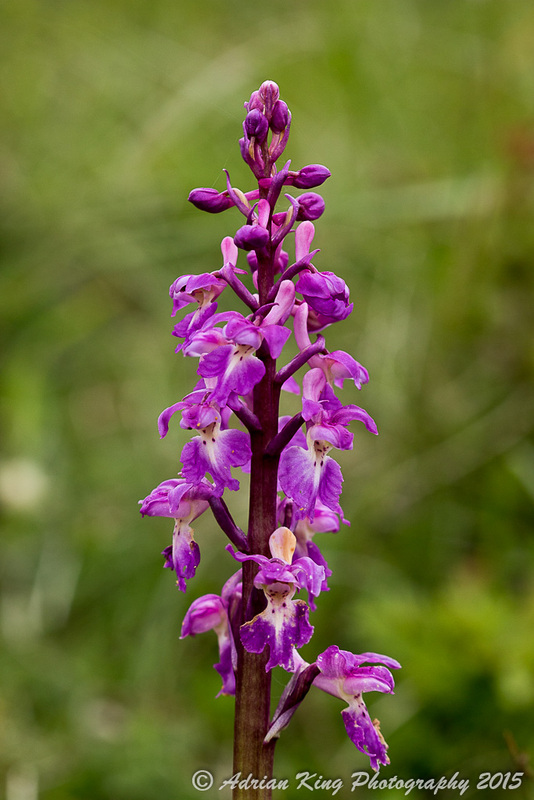 This morning I took a trip up to Badbury Rings to have a look for some Early Purple Orchids (Orchis mascula). 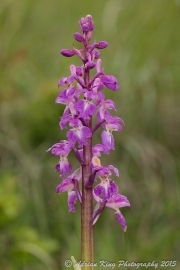 I did manage to find a few, with the best examples being on the northern side of the site on the middle ring, but they really aren’t too abundant. 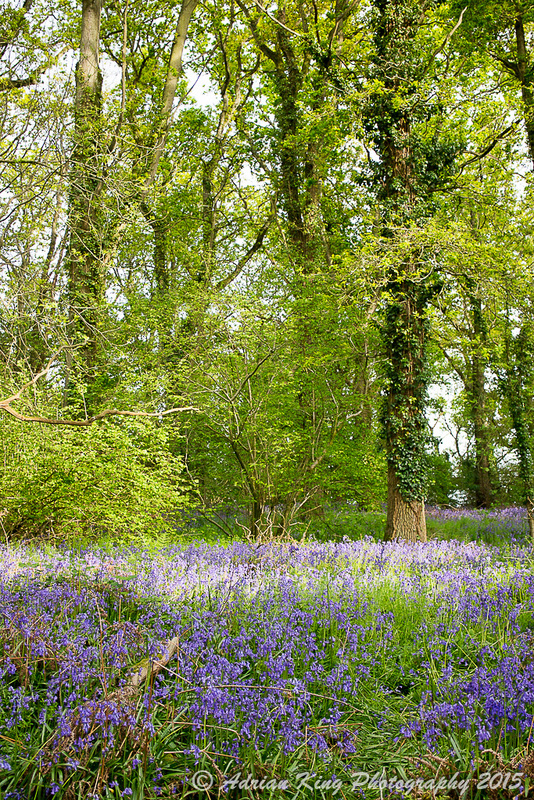 After leaving Badbury Rings, I drove across to Pamphill, and had a wander around the woods next to the church, and met a gentleman who’s father “Harry’s Walk” in these woods had been named after. 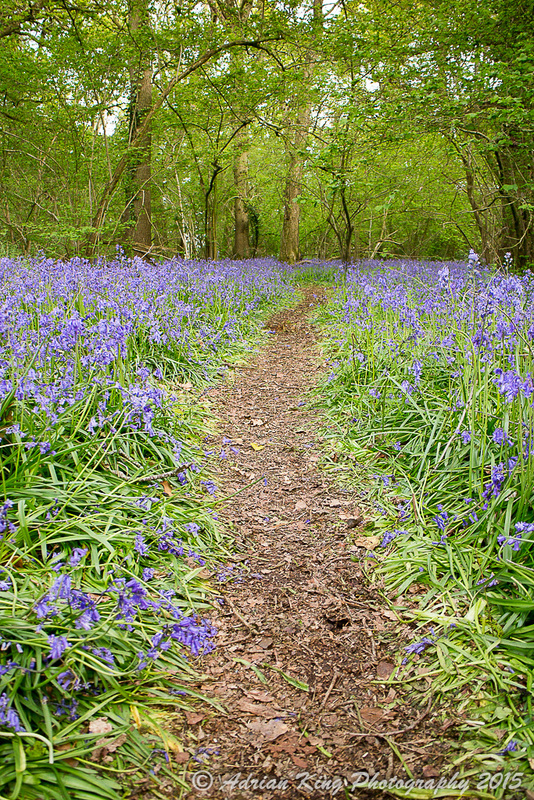 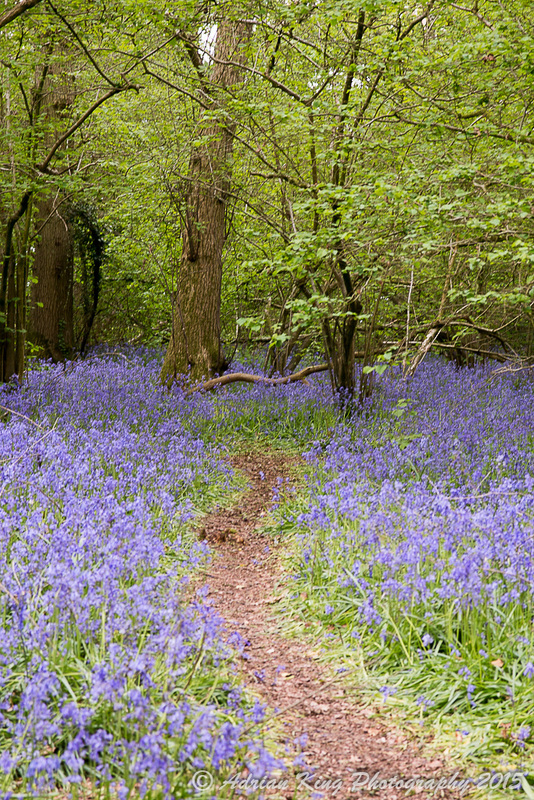 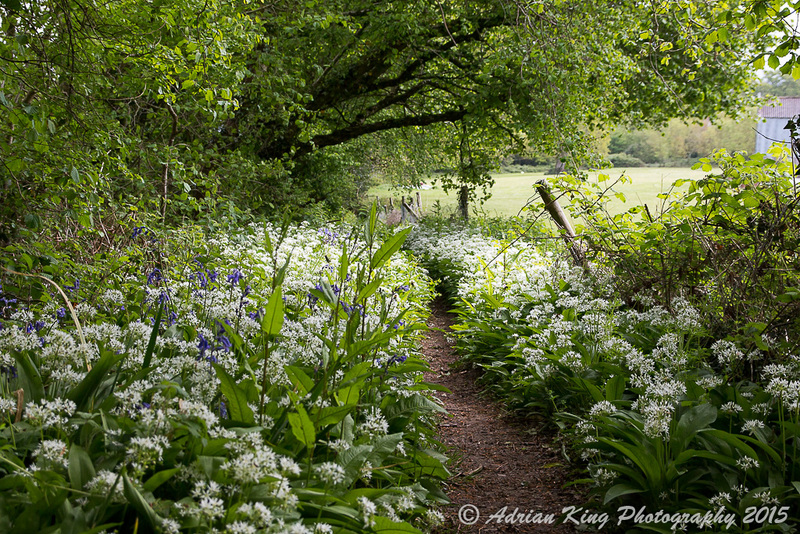 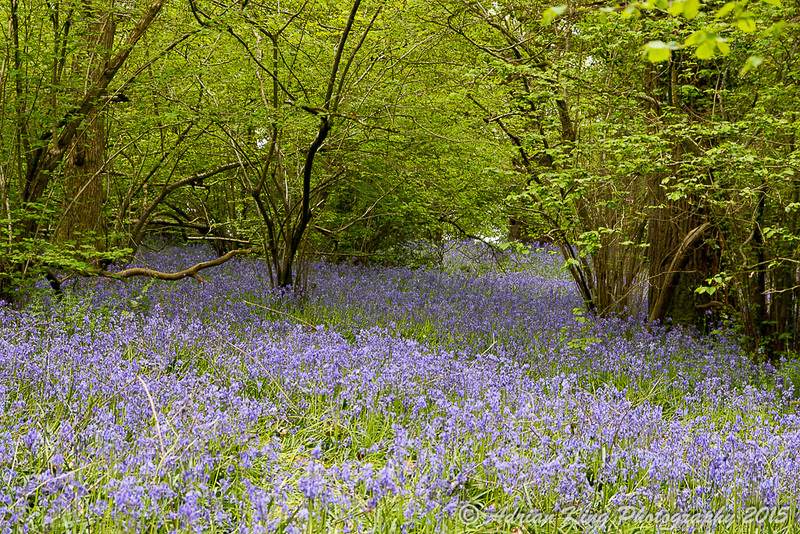 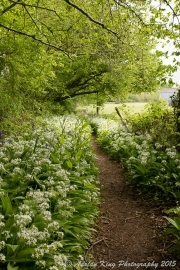 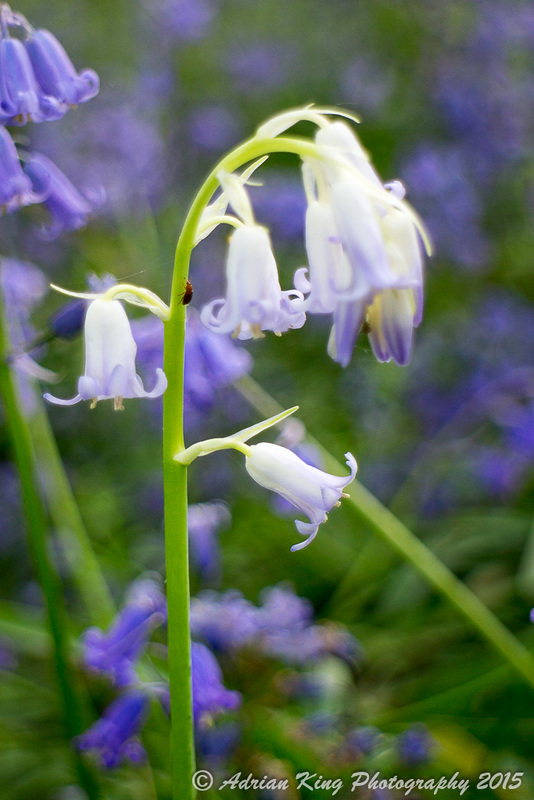 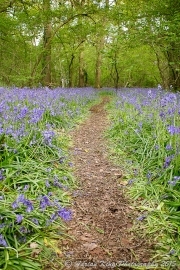 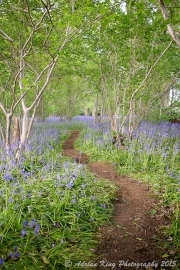 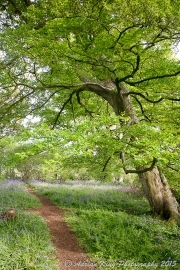 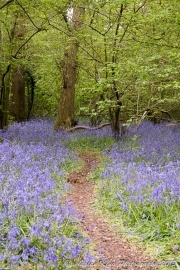 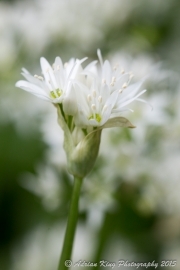 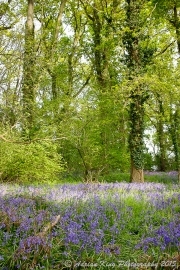 Anyway, I was pointed in the direction of the Bluebell woods just off All Fools Lane. 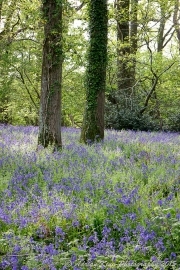 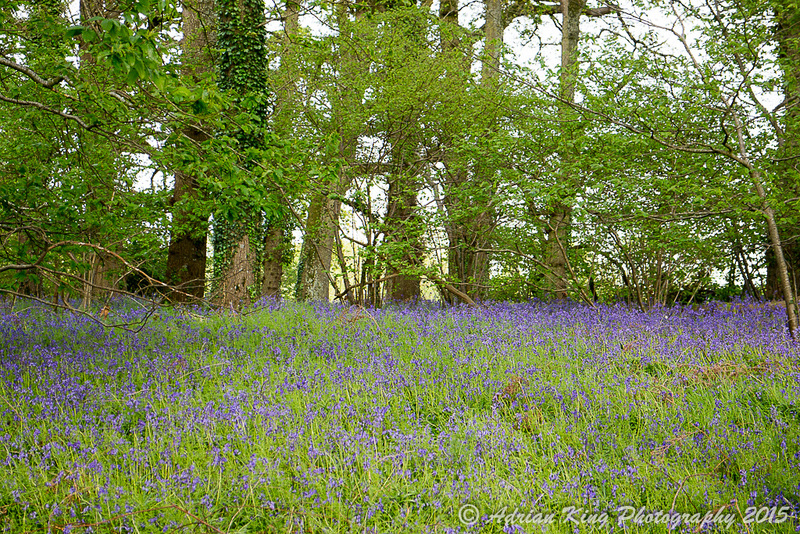 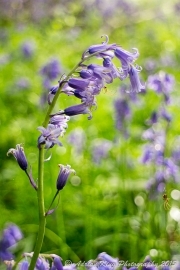 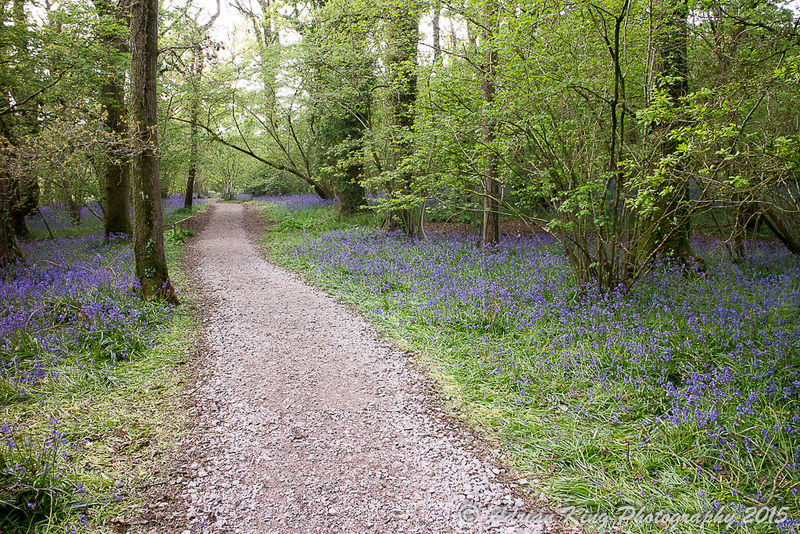 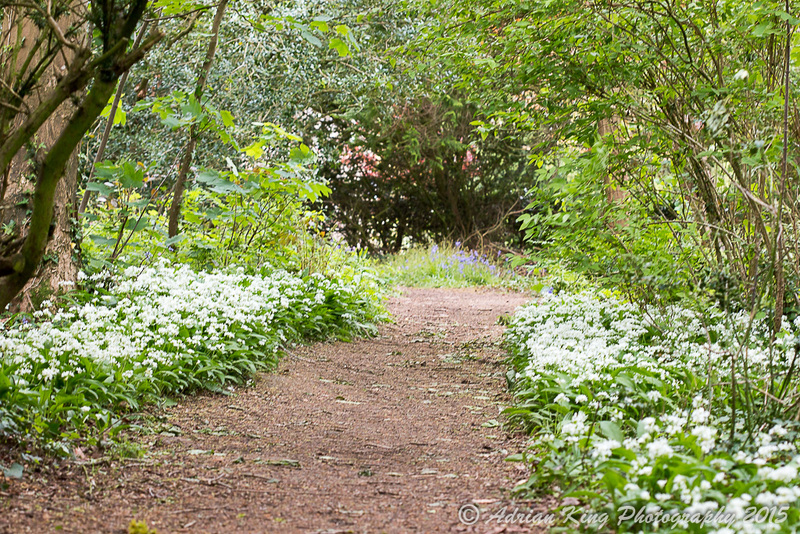 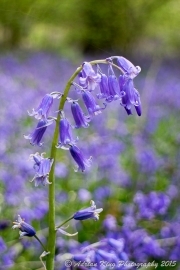 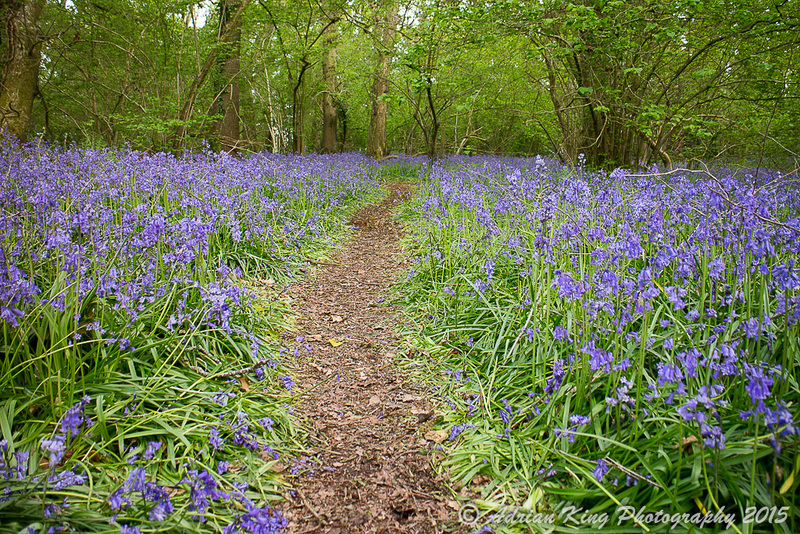 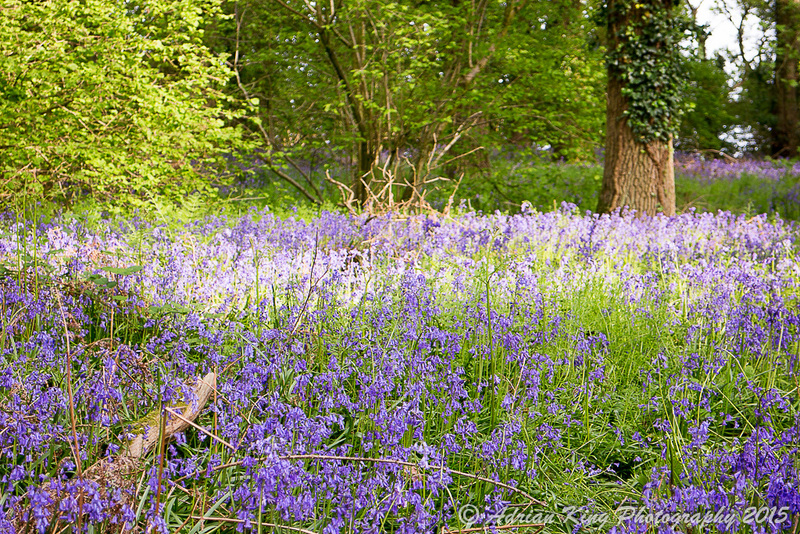 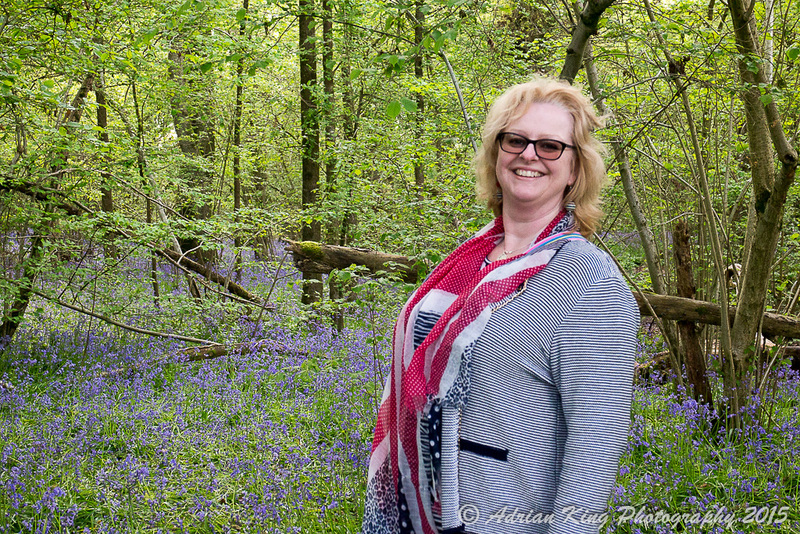 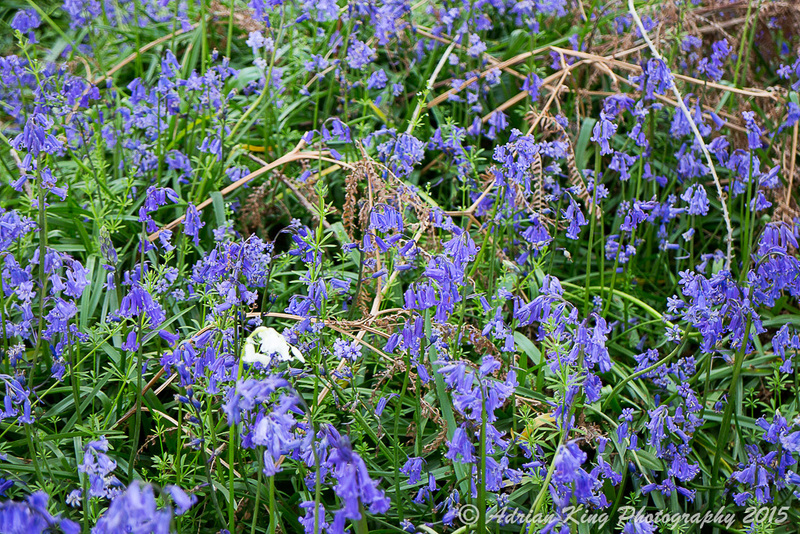 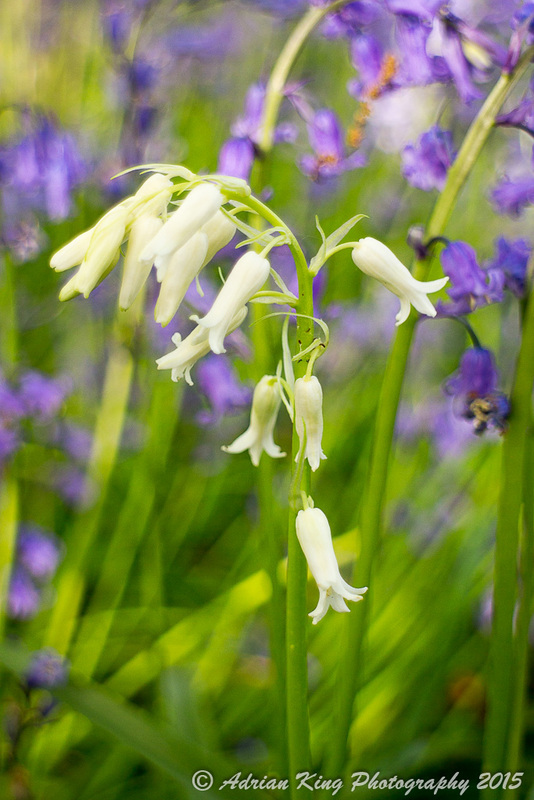 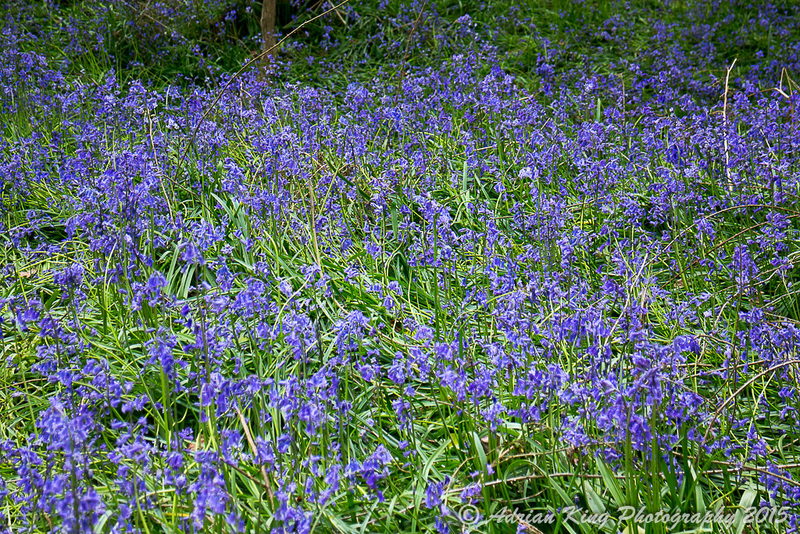 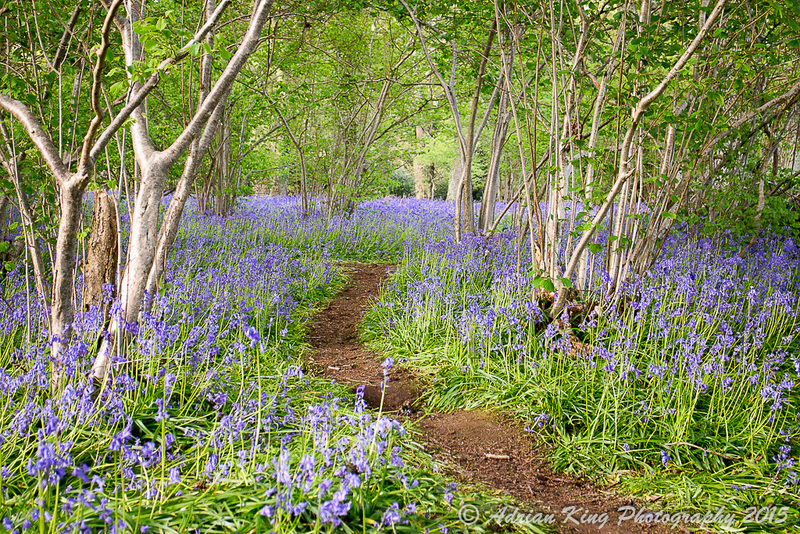 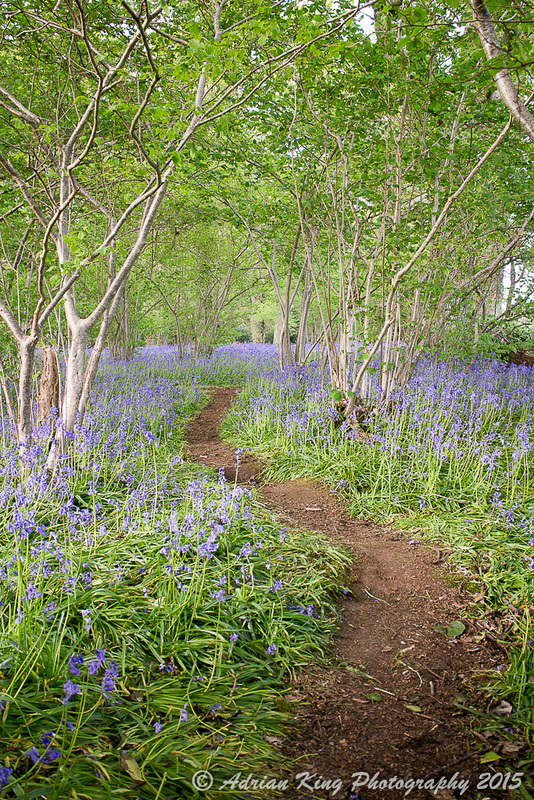 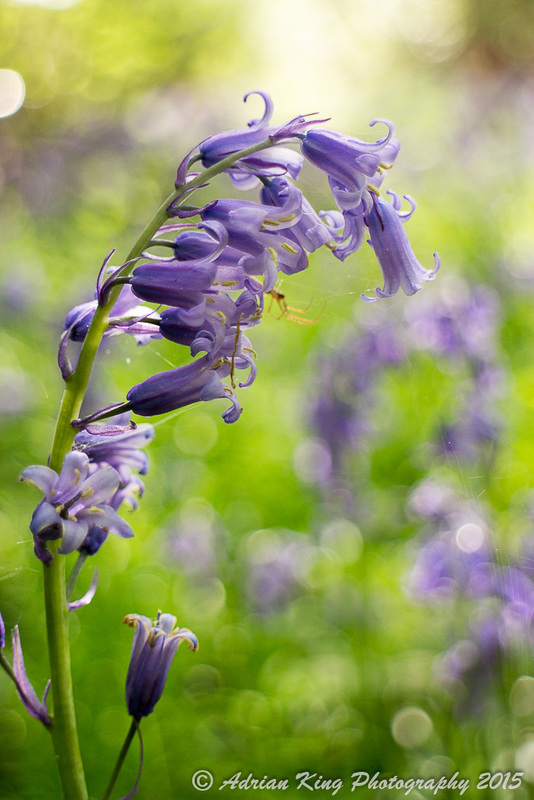 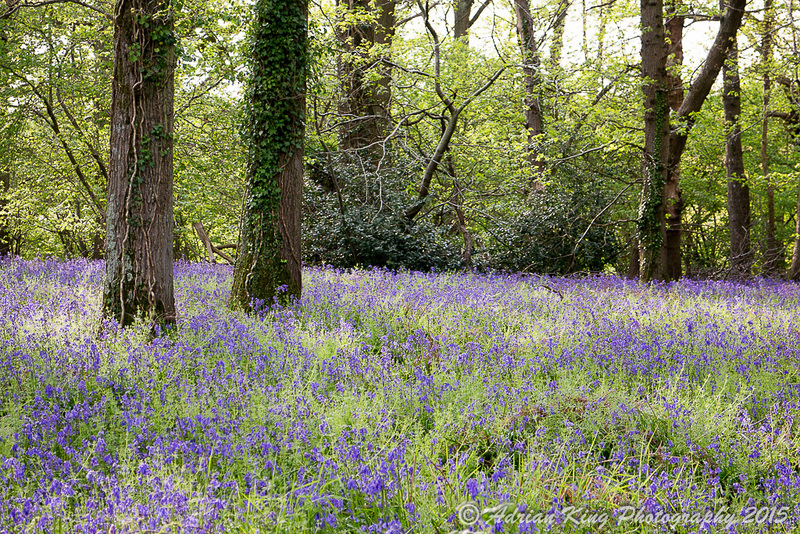 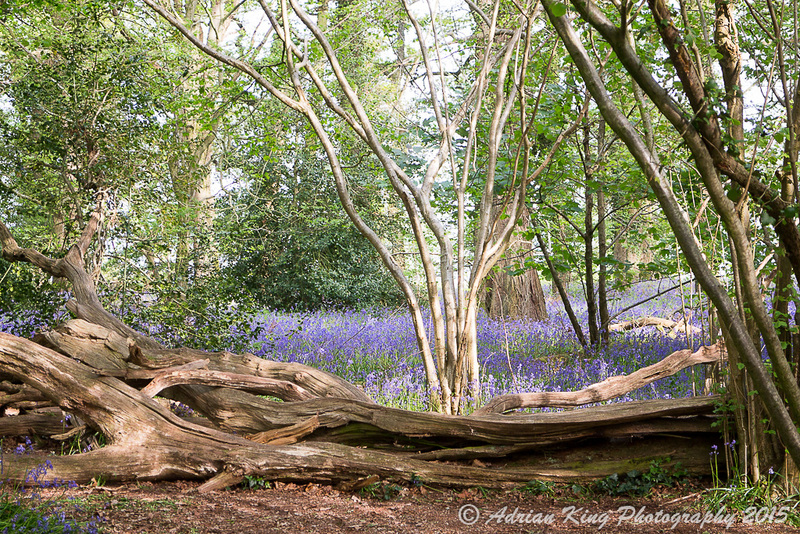 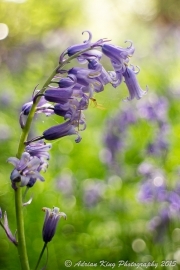 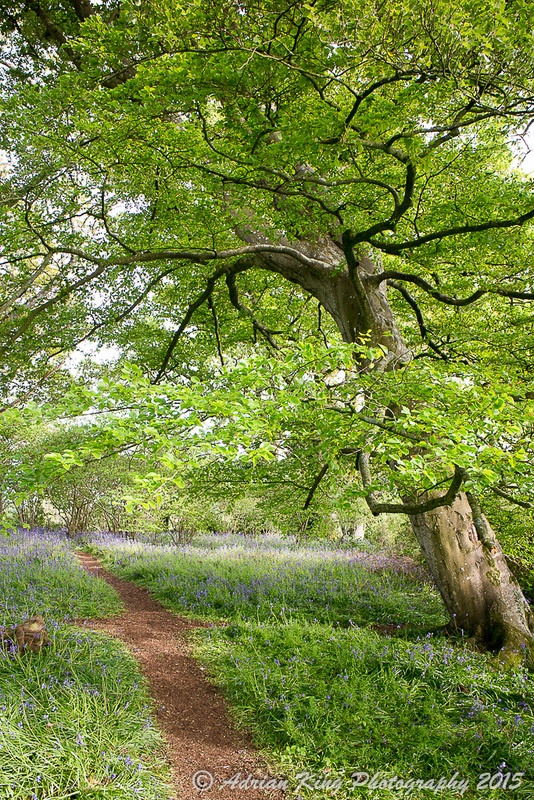 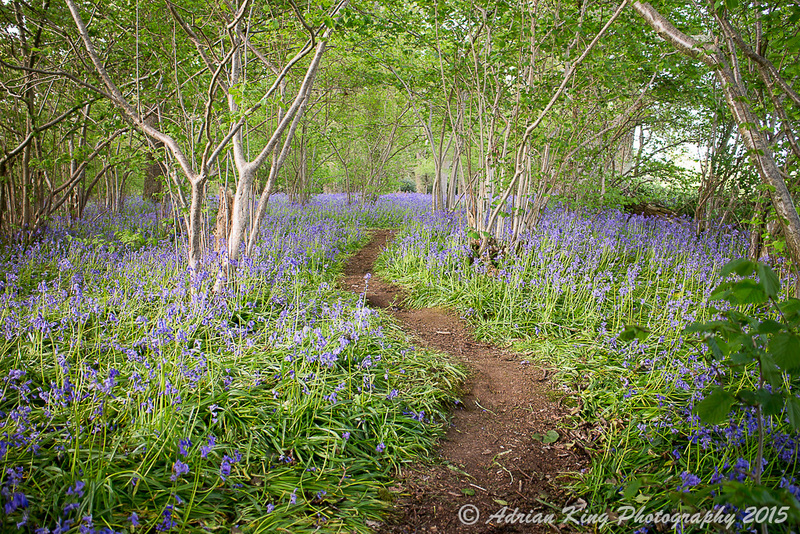 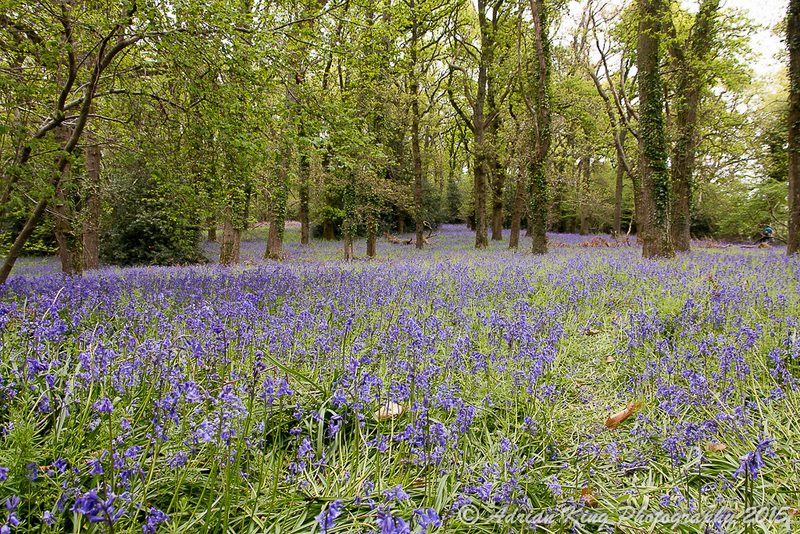 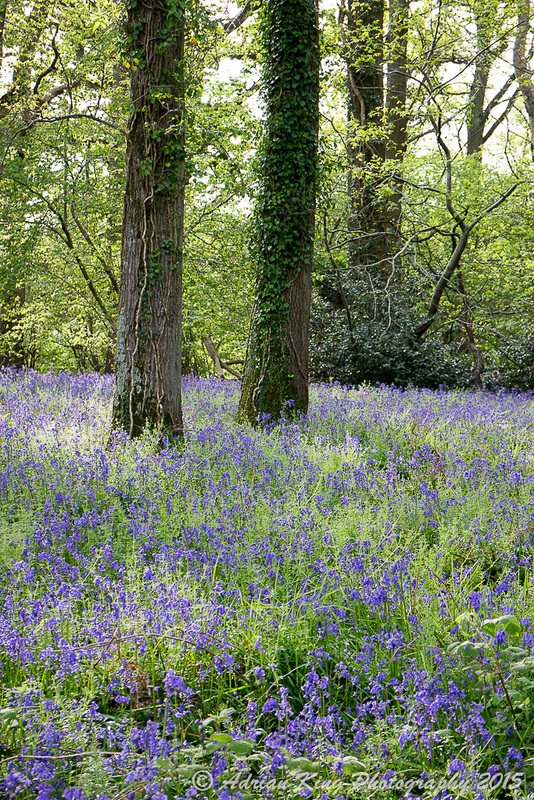 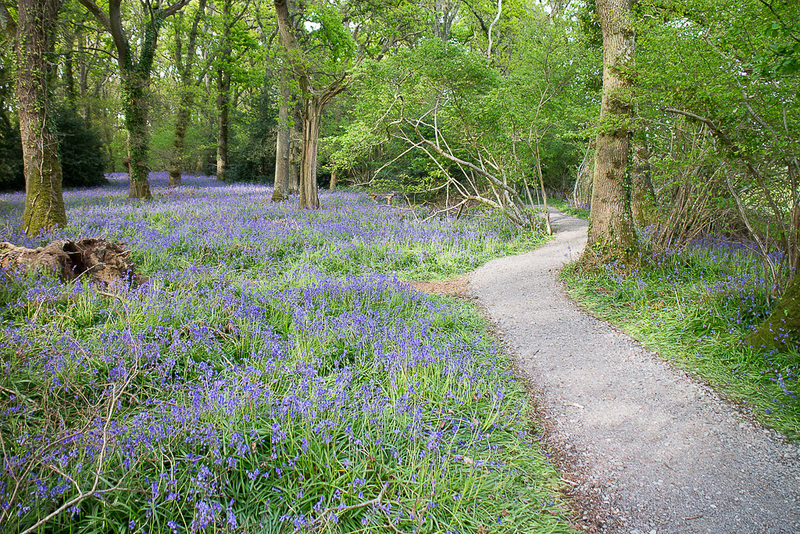 I have to say that I think these are the finest bluebell woods that I have ever seen, they were a complete carpet of blue, and certainly give the well known Micheldever Woods in Hampshire a run for their money. 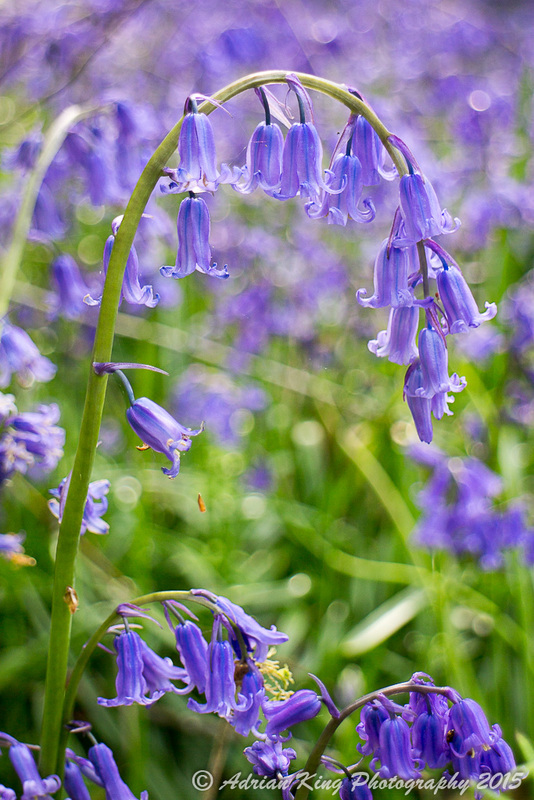 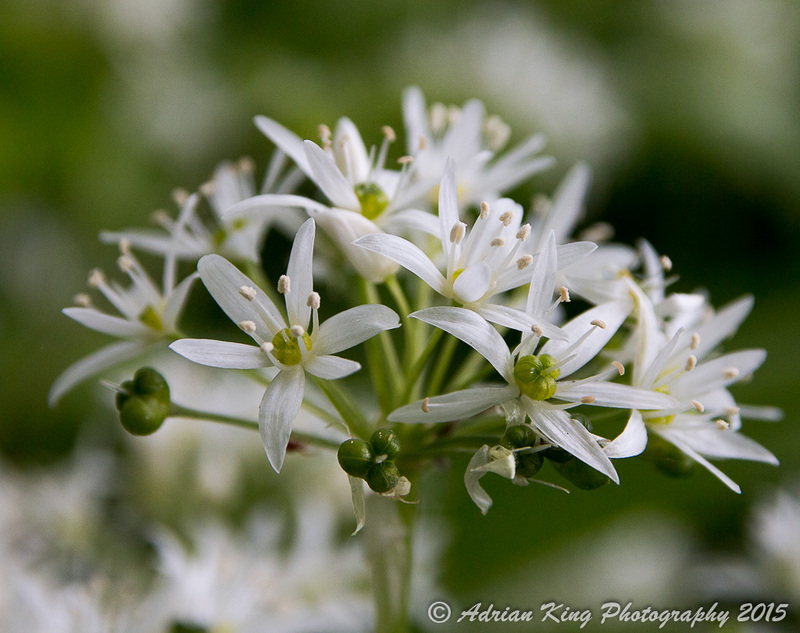 Here are some photographs from earlier today.